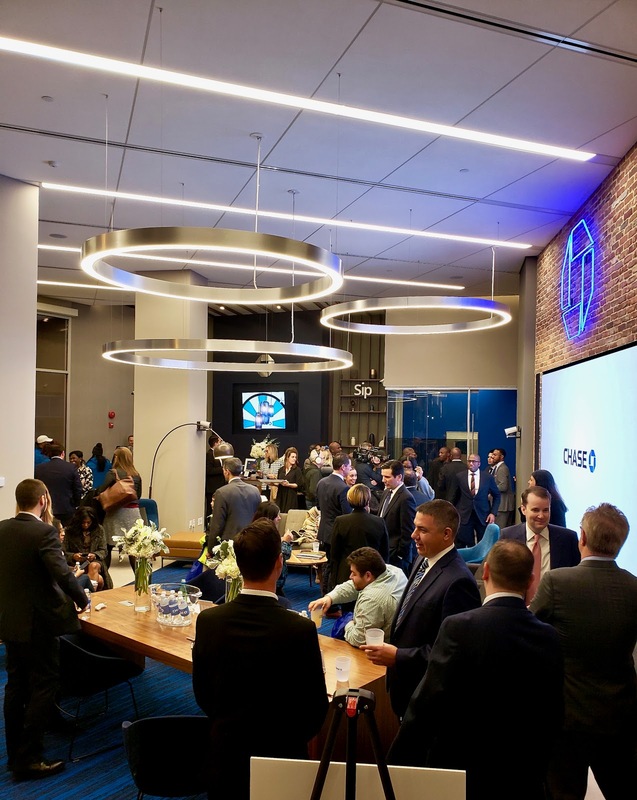 Chase has been a part of the Washington, DC community for twenty years but finally feels complete with the expansion of its branch network in and around the region. 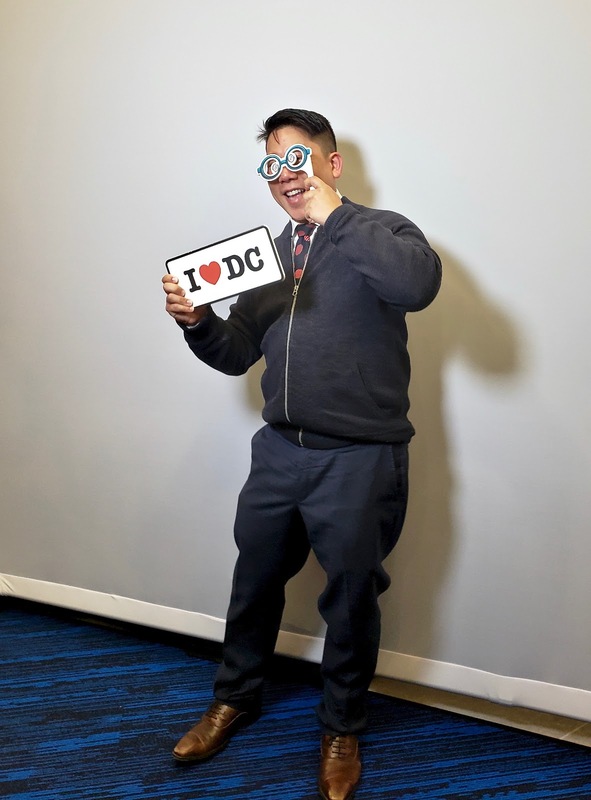 I attended one of the branch grand openings at McPherson Square. I walked into a straight up party! Music provided by the popular radio station, WPGC 95.5, had so many of us dancing. Mocktails and hor d'oeuvres were passed around. 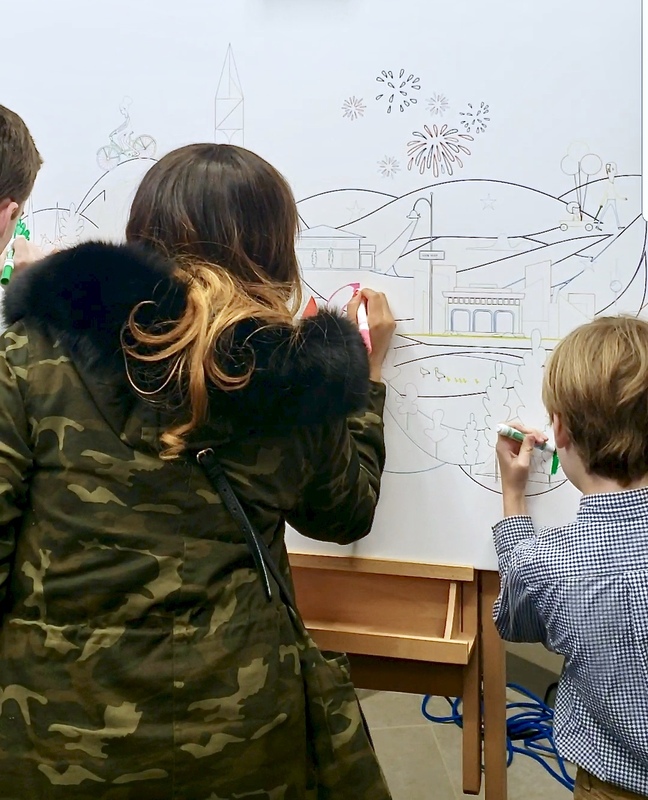 There was an live art display where people were encouraged to share their coloring skills. At the photobooth, we were instructed to slowly do our poses because the end result wasn't a .gif file or multiple photos to take home but an actual flipbook! Talk about a twist. And since Chase colors are blue and white, well, a fully stocked candy bar with blue-and-white sweets were available for our taking. Finally, we had the chance to win prizes at some of the booths. Did I mention this grand opening party was free for the public? It sure was! 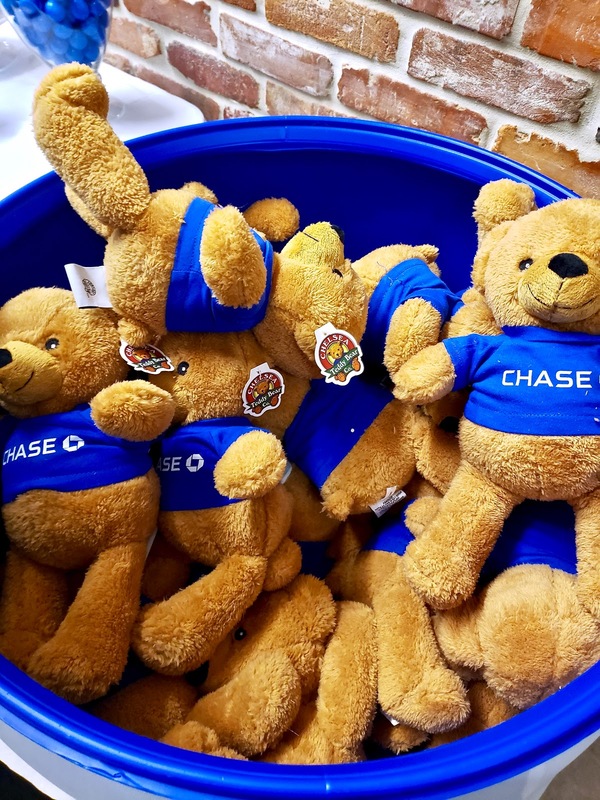 Because at the end of the day, Chase will always be about the community. Chase has provided over 700 jobs in the region to ensure more people from the community are getting work, getting trained, and gearing up towards purchasing affordable homes. 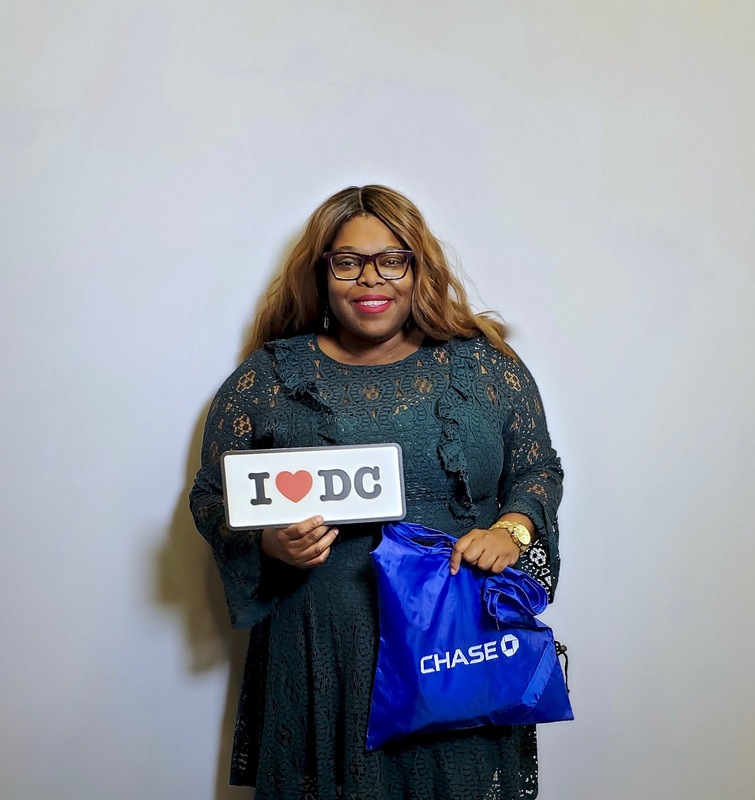 Chase commitment also extends to local entrepreneurs creating small businesses in the Washington, DC area. 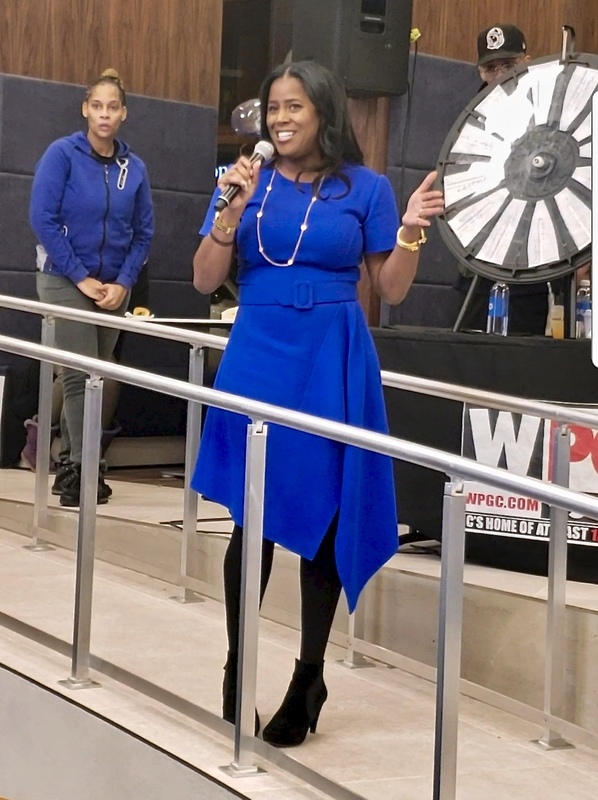 At the event, we had the chance to hear a few of the Chase executives speak, including Thasunda Brown-Duckett, the CEO of Consumer Banking, who started a spirited sing-along to All I Do is Win, to show what Chase is all about - bringing wins to the community, specifically here in Washington, DC. 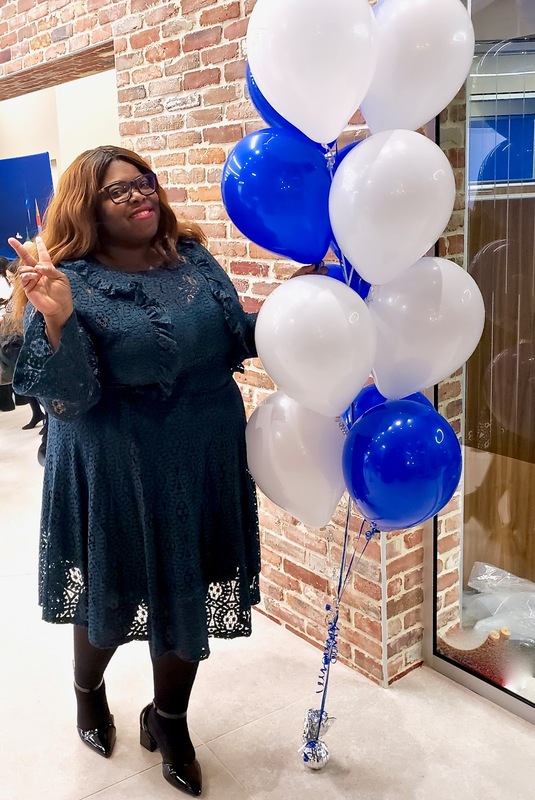 Congratulations, Chase, for the new openings and for continuing to be present in the Washington, DC area. And thank you for inviting me along for the journey.